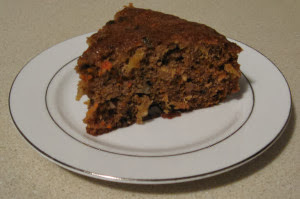 This carrot cake recipe is very easy to make. I baked the cake in my microwave and I think I may have cooked it a bit too long so it came out slightly dry, but a dollop of vanilla ice cream on the top and dryness be gone! yummy and fast recipe!